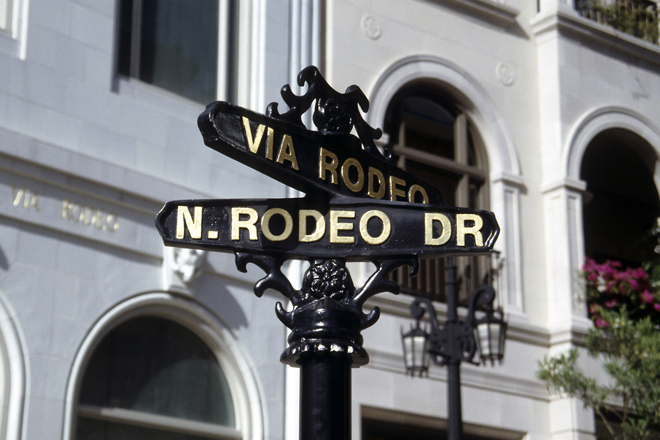 You probably already know Beverly Hills for its memorable zip code, swanky hotels and one of the most famous stretches of shops in the country: Rodeo Drive. 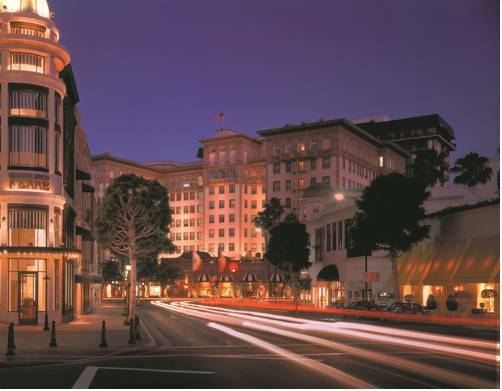 But there are far more things to do in Beverly Hills than high-end shopping—though trust us, there's plenty of that. From a visit to a mansion's botanical gardens to ordering a cupcake from a vending machine, here are the best things to in Beverly Hills for your next visit. The grass is literally greener on the other side of geopolitical fence. 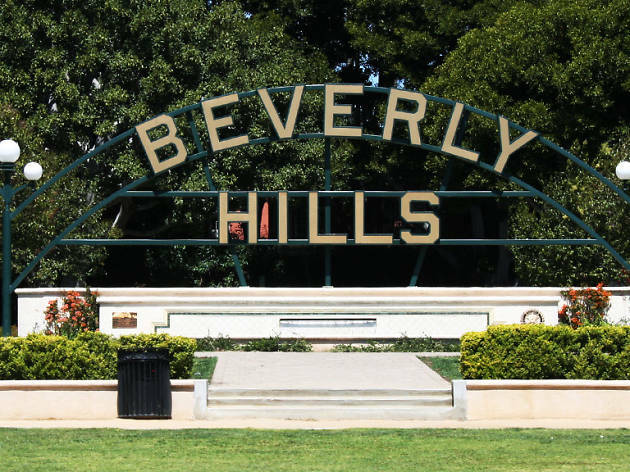 Take a drive along Santa Monica Boulevard and cross into Beverly Hills and you're immediately greeted with a tree-lined street and this city-wide park. Beverly Gardens stretches 1.9 miles, from the stately Doheney Fountain to the illuminated Electric Fountain, with a narrow strip of lawn in between. 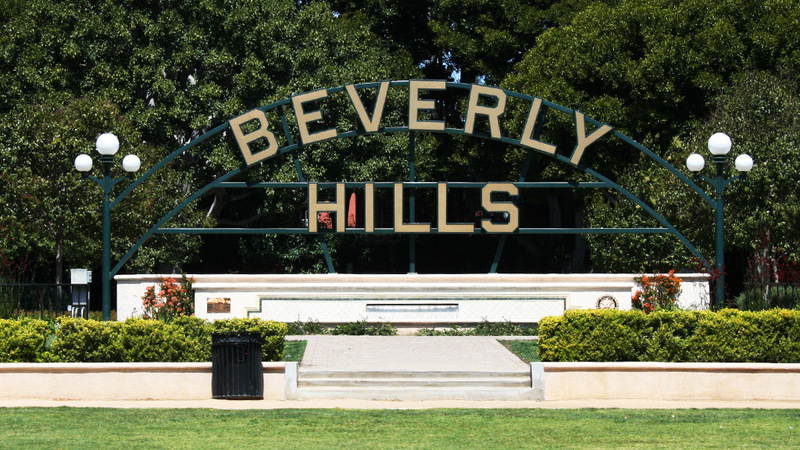 The park hosts the Beverly Hills Art Show during third weekend in May and October, but its real claim to fame is the famous Beverly Hills Sign, a water encompassed photo op between Canon Drive and Beverly Drive. 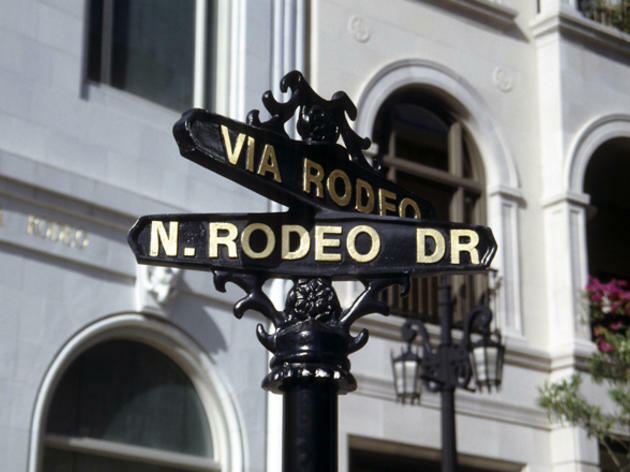 Many people dream of being Julia Roberts shopping on Rodeo Drive, but few can afford to buy from the array of high-end designers seen in the film Pretty Woman. Window-shopping, then, is the order of the day. Along Two Rodeo—the $200-million faux cobbled walkway—browsing tourists mingle with serious spenders. A hop away is Anderson Court, which is the only shopping mall designed by Frank Lloyd Wright. 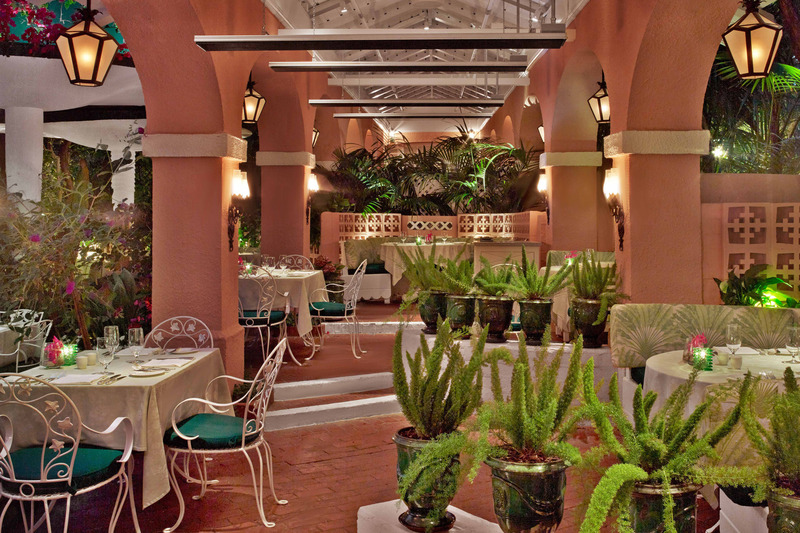 Speaking of Pretty Woman, this ornate Four Seasons-operated gem is famous for its role in the 1990 film. The hotel recalls 19th-century French splendor while recent additions add 21st-century sophistication. 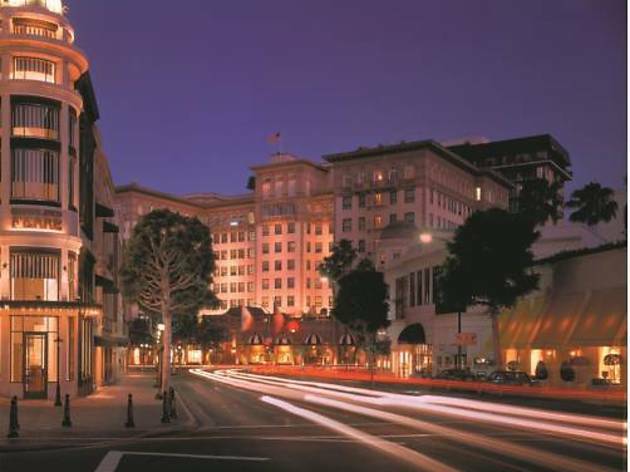 The Beverly Wilshire even offers a shopping and date night "Pretty Woman for a Day" package—sans the prostitution part, of course. 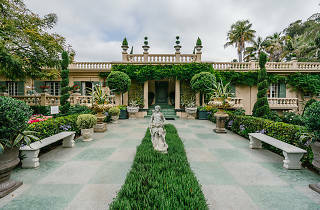 This 55-room Tudor estate is a good way to get a glimpse into the lives of L.A.’s historical 1 percent. 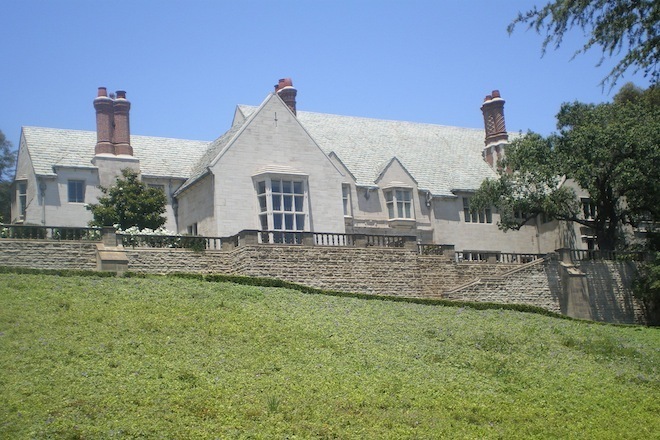 Though the interior is only open for events and tours, the exterior gardens are open daily, free of charge. Take a stroll through alleys of poplars and cypress trees, a fountain and reflecting pool, and a terraced pool area, along with a public educational guide. 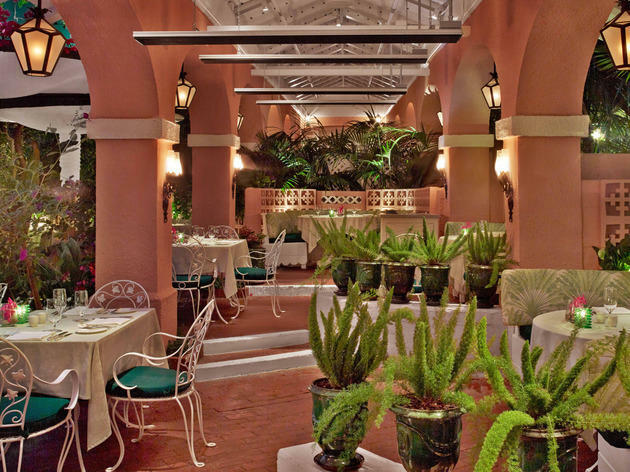 The famous pink stucco façade, the manicured grounds and the sumptuous rooms of the Beverly Hills Hotel look as fresh and fanciful as they did on opening day 100 years ago. It oozes exclusivity: every screen legend from Valentino to Arnie has slept in this fabled hideaway or held court in its still-popular Polo Lounge—which should be your primary destination if you can't swing a stay here. 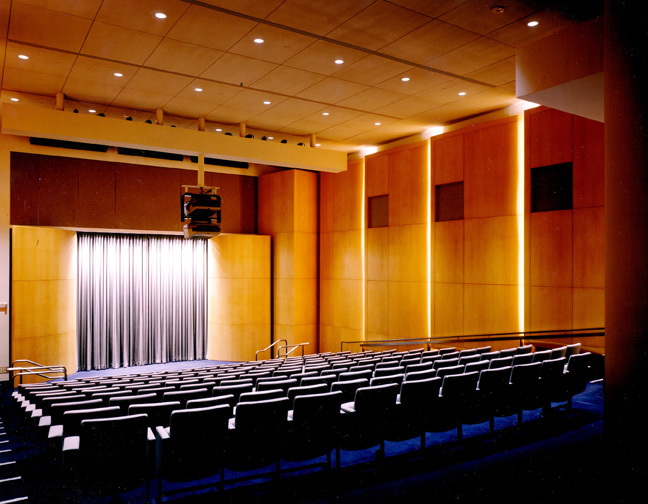 Formerly the Museum of Television & Radio but now renamed after its co-founder, former CBS president William S. Paley, this Beverly Hills institution boasts a permanent collection of more than 140,000 TV and radio programs. 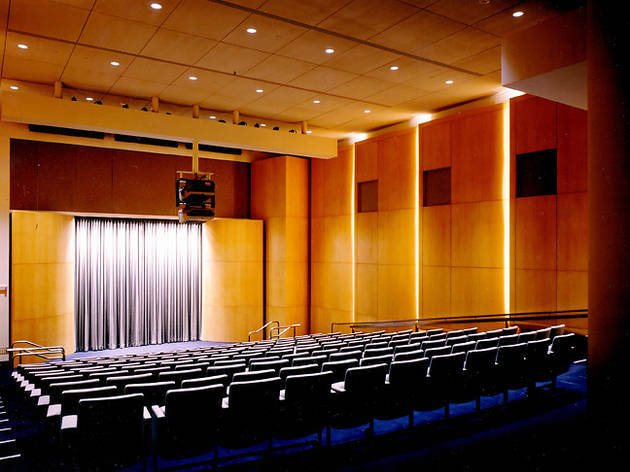 Designed by Getty architect Richard Meier, this is the place to go if you love TV. 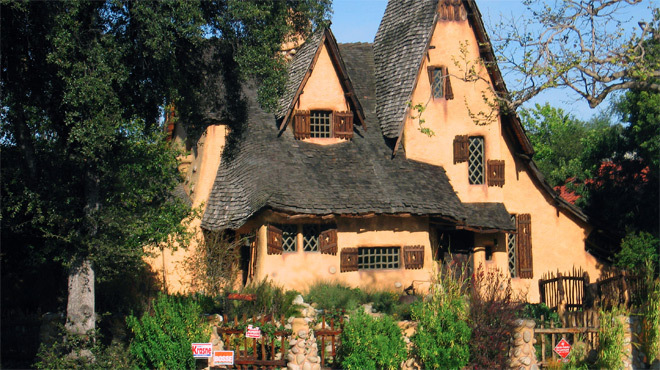 Otherwise known as "the Witch's House," this 1921 home looks like a haunted fairytale cottage with gnarled trees and a creaky fence. 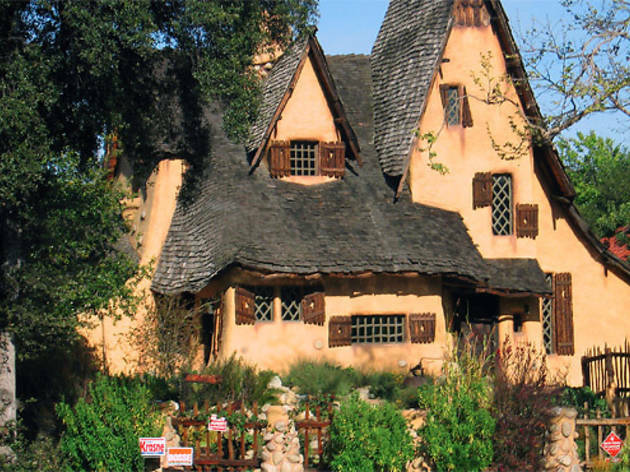 It was originally built as a storybook studio office in Culver City and moved to its present home in Beverly Hills in 1934. Ever since, it's served as a private residence; though you can't go inside, you're welcome to join the curious onlookers who pass by each day. 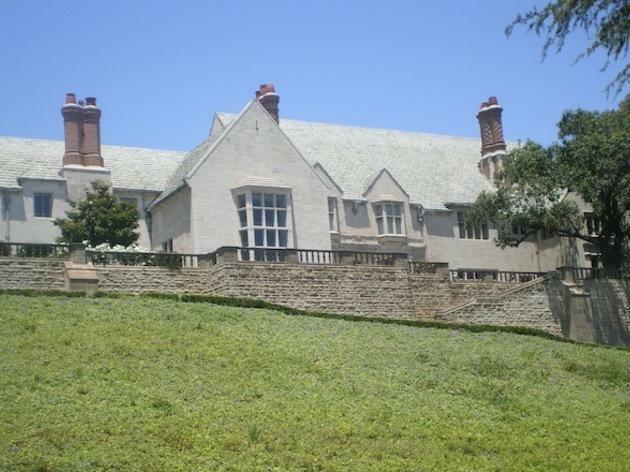 Department store magnates Virginia and Harry Robinson built this Beverly Hills estate in 1911, and upon their passing it entered into the county's hands as a public park. 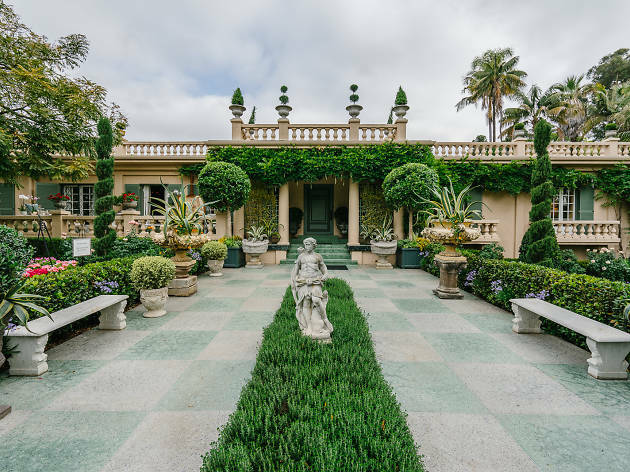 Because of the six-and-a-half-acre estate's quiet residential location, it's only accessible via docent-led tours, which you'll need to arrange two weeks in advance over the phone or via email. 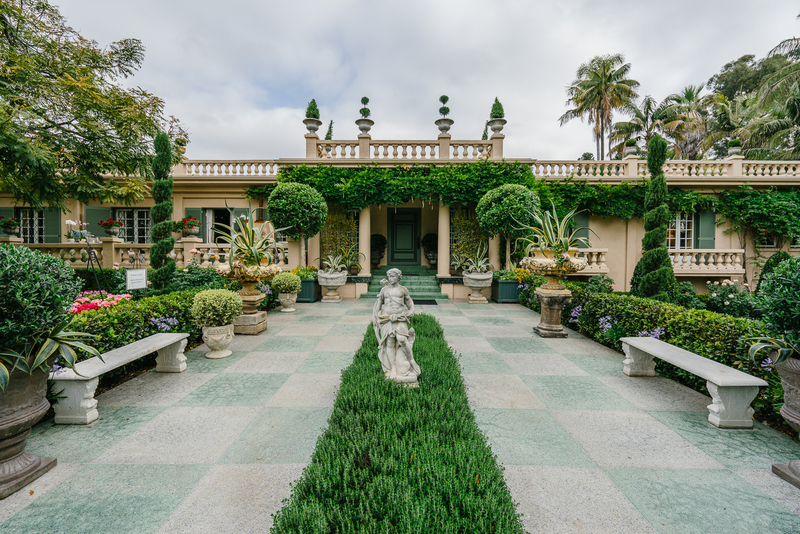 Once inside, you'll find finely manicured gardens and a just as impeccably assembled mansion. In keeping with its storied history of lavish Hollywood parties, the estate hosts a swanky garden party at the beginning of each summer. 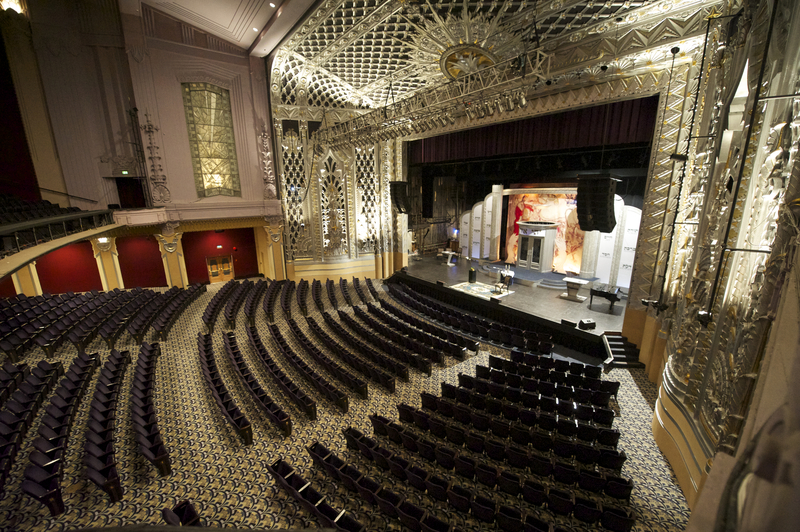 Having benefitted from a top-to-bottom renovation in 2009, this 1930-built Art Deco stage theater is something to be marveled at, from the vintage marquee to the detailed plaster ornament on the walls. 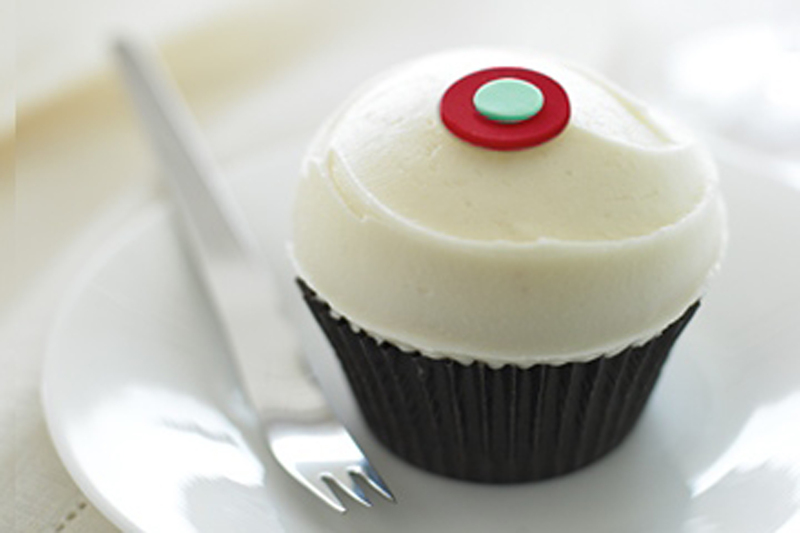 We think Beverly Hills' Sprinkles might just bake the best cupcakes in L.A.—simple ingredients, time-tested recipes and a fun rotating weekly schedule of flavors all add to the flagship bakery's unique charm. But what happens when you want a fluffy, sugary fix at 2am? 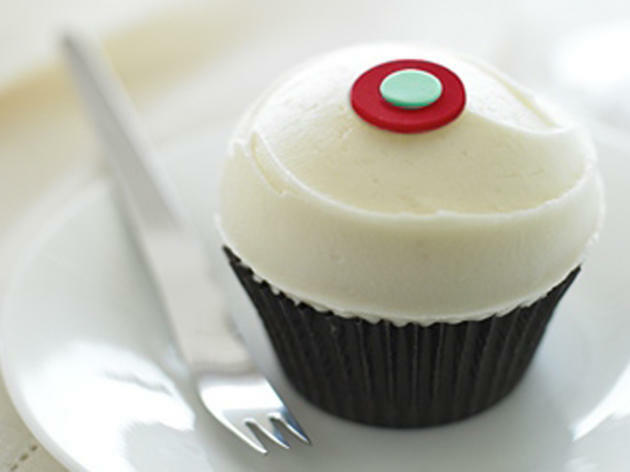 The cupcake ATM, of course! This 24-hour vending machine stays continually stocked with the bakery's best treats, making it possible to indulge your sweet tooth around the clock. 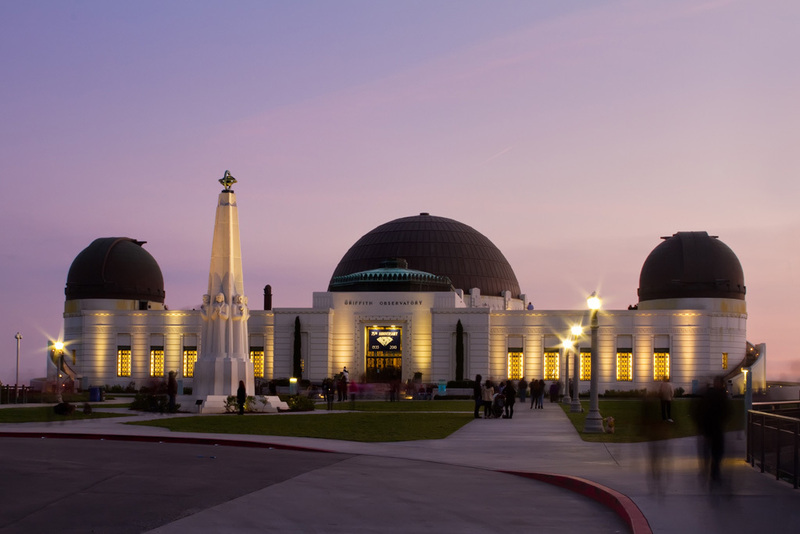 Looking for more major Los Angeles attractions? 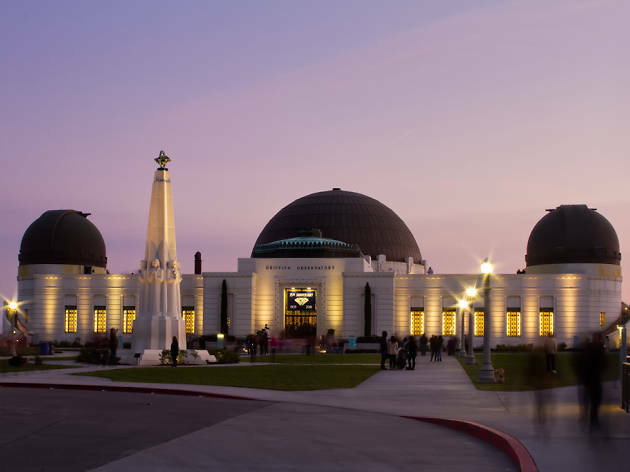 L.A. covers a staggeringly huge amount of land (and ocean), so it's no surprise that the list of Los Angeles attractions is equally impressive. If you're a tourist looking for things to do, you'll find plenty of vacation inspiration, from Hollywood tours to a day at the one the city's best beaches. 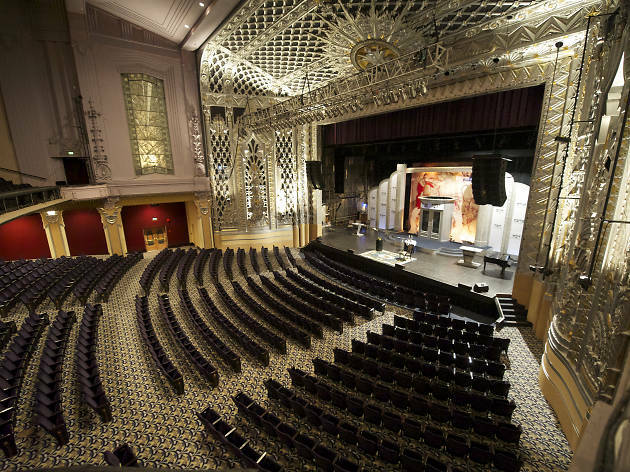 And locals, you may discover ways to fall in love with the city all over again in our extensive list of Los Angeles attractions.